Over the past few months, I have been very happy to use SecuriTales service to bypass "The Great Firewall of China." SecuriTales is unique in the fact that unlike a VPN or Proxy, you don't have to install or configure anything on your computer. SecuriTales is super simple and just works. The price for SecuriTales is similar to that of most VPN services I have used. 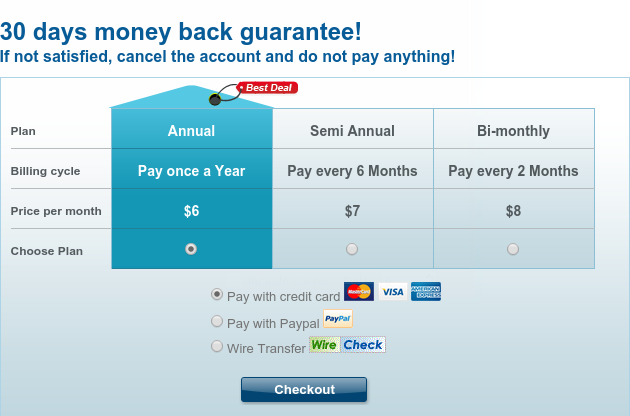 You can pay $6/month if you purchase the service for an entire year. Just like the SecuriTales service, the website is similarly simple and strait to the point. From the website, you can instantly try their free trial for 10 minutes. If you are satisfied with the trial, you can go ahead and purchase the service. The website has an easy to use contact form and chat if you need support of any kind. 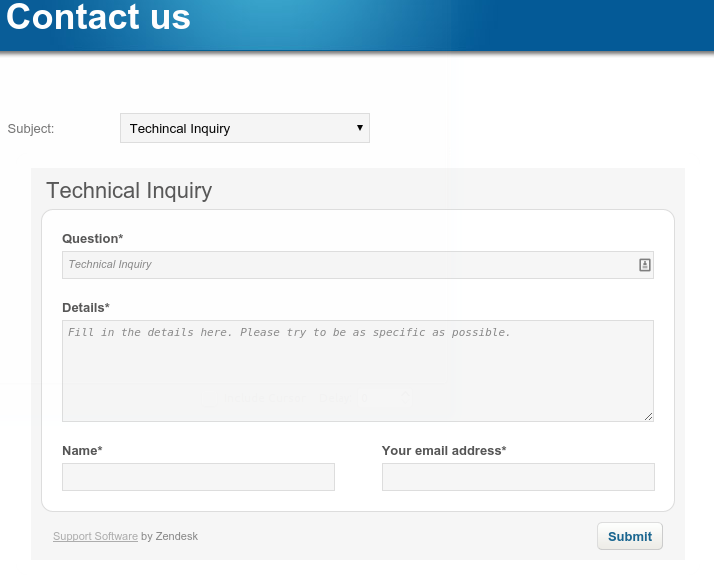 Once you have signed up for the service, SecuriTales will send you an email with your specific login information. Once you have your login credentials, you simply browse to the URL, log in, then enjoy unrestricted internet access! You can login on any computer, tablet, or smartphone. Once logged in to your URL, you have a toolbar of sorts for your internet options. 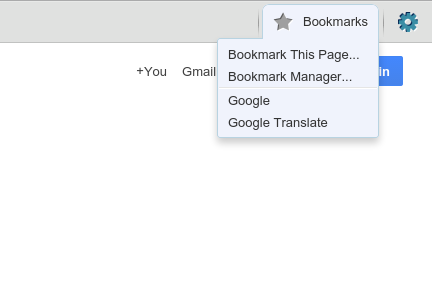 You can easily create bookmarks to help you return to your favorite websites. Because SecuriTales does not have software to install or configure on your browser, your password add-ons or extensions will not work. This can be a bit cumbersome if you frequent websites that require you to log in. I found that certain websites did not work using SecuriTales (Hulu.com and Netflix.com are examples of a couple websites I found that did not work). Make sure that when you are using the free trial that you try out all the websites you are interested on accessing on a regular basis. One area where SecuriTale excels is in reliability and speed. The URL given to me for my log in has never been blocked here in China and I have never had problems logging in. I have never had my connection cut out. Watching Youtube videos is faster on SecuriTales than on any VPN I have tried. I have been very happy with the speed of this service. SecuriTales is perfect for those who just want a super simple solution for getting past their country's internet restrictions. SecuriTales is also great for those who need a super fast speed (think Youtube). If you are someone who is regularly using public computers or a friend's computer, SecuriTales is the ideal solution for bypassing any restrictions. Great reliability blazing fast speed. No need to install software. Use on a friend's or public computer. Lifted restrictions will not work on other software besides your browser. It will not work for any instant messaging software or photo uploading software (like Picassa). Cannot use saved passwords on the computer. SecuriTales offers a free trial, so there is no reason not to try it! Click here for the free trial. To see a list of other VPN solutions and how they compare to SecuriTales, please click here.